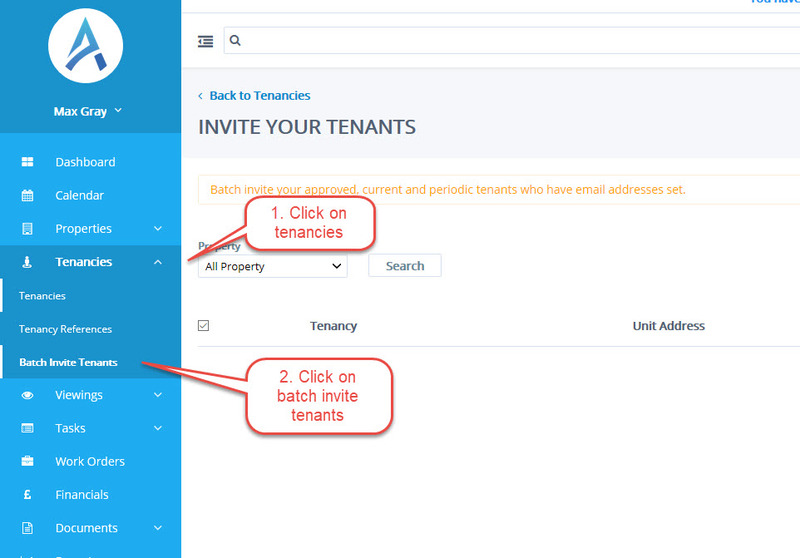 ** If your tenants do not have emails then they will not appear in the list. Also Arthur will batch up 80 at a time. So if you have more than 80 go back and send the next lot of tenancies. 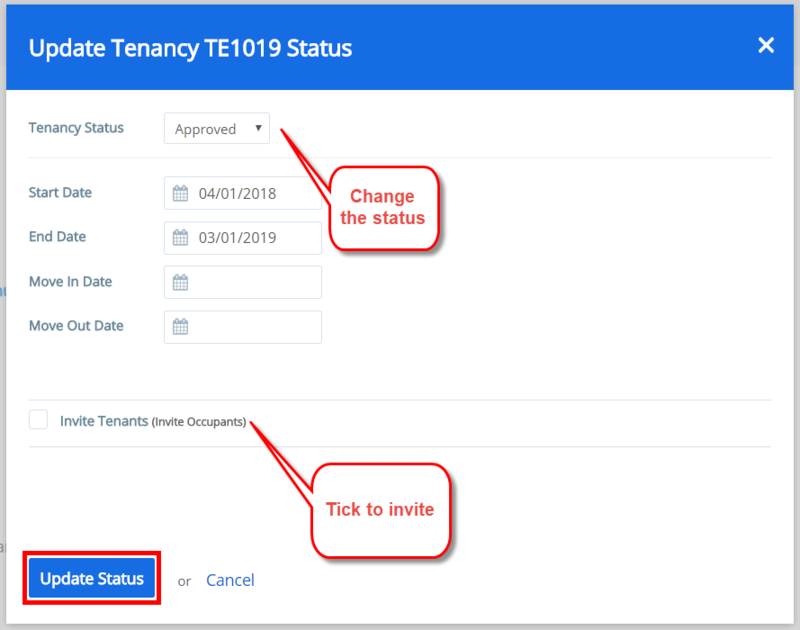 Check end date of tenancy is has not passed.